Since we created this property blog for Nigerians looking for genuine plots of land to buy in Lagos, it’s also important that we share useful tips that will help interested property buyers living within or outside Nigeria find an affordable and genuine property to acquire without legal issues. Whether you are a Nigerian working and living at home or in the UK, US, Canada, Australia, South Africa, or any part of the world, this guide is all you need to begin your journey to owning a share of the booming property market here in Lagos state. 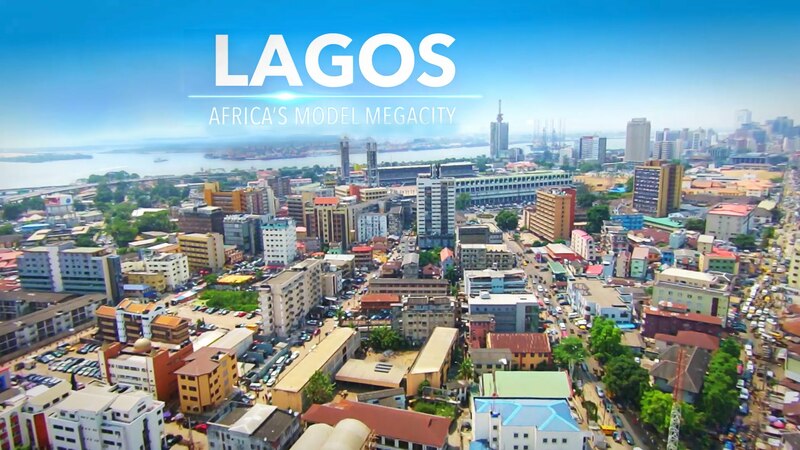 Lagos is the commercial hub of Nigeria – The state is the home to top companies across industries in Nigeria which is the reason migration is very high on a daily basis and as such creates an opportunity for property or home rental businesses. It’s the rising housing deficit that made Lagos state government to embark on a mass housing project for average income earners, yet, it is still not enough to cater for the growing population. You can buy a property and start a home rental business to serve workers looking for accommodation or lease to corporate organisations. The value of land in Lagos is on the rise as development spread to every part of the state. 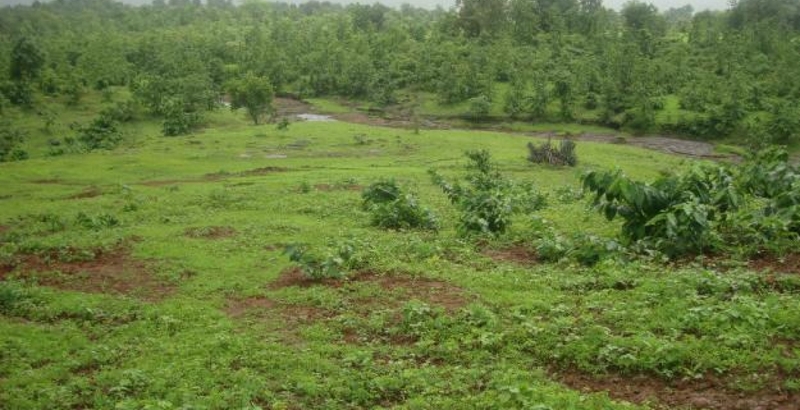 A land acquired within a strategic area for N600k-N1m could skyrocket to N4 – N6 million in a year. For instance, as at 2011-2013, you could buy a plot of land for less than N300,000 at Ibeju Lekki but now the average selling price, following the announcement of a plan to cite Dangote refinery in that region, is around N1-2million per plot. Besides, real estate surveyors are projecting N8-10million by the time the area is fully industrialised. There are companies looking for land or home to rent or lease as they branch out to reach more target market which gives rise to increasing demand for a property close to the emerging communities. You can take advantage of this trend, position yourself by buying land in this area ahead of the opportunities. Another emerging opportunity in the real estate market is a shared office model also known as co-working space, a term use to describe an SME cost-saving model adopted by property investors. Here, small businesses come together to share office while paying a fraction as rentals. You can also buy a property, develop and lease to SMEs. Having mentioned the numerous advantages of being a property owner in Lagos Nigeria, does it mean that buying houses or land in the state is smooth? definitely NO. As it has it’s own benefit, there are also accompanying risks that come with owning a plot of Land in Lagos which is not unconnected to activities of Hoodlums popularly known as Omonile and fraudsters who issue fake land documents. I must be sincere, buying a land or house in Lagos can be risky especially when you don’t deal with the right real estate agent. You might even use a family member or friend without due diligence and still end up wasting million of Naira on a fake property that doesn’t have the right documentation or already owned by the government. This is the reason a lot of Nigerians prefer to buy land in their village where they feel transactions are safe or vetted by the community. Despite this flaws, owning a piece of land in Lagos is a lifetime investment that generates endless cash flow. It also starts by arming yourself with the right information, asking questions from genuine sources and understanding the necessary documents and approvals required before ownership is transferred to you. Ask a Real Estate Agent – Talk to a registered property agent with a track record of successful transactions and happy clients, tell him what you want and your budget. Be very straight to tell him to weed out properties under government acquisitions and out of Omonile boys. 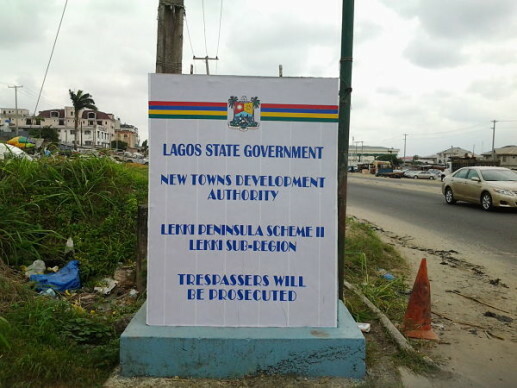 This will save you time and energy as you wouldn’t want to pay for a land in Lagos and receive a notice that such property is already marked by the Lagos state government for a specific project. Carry out your own research on the area you want to buy the property by asking questions from family and friends in Lagos or visit online forums like Nairaland property session for discussion around properties in such area. After you are satisfied with the first and second one, go for site inspection yourself as it’s very important that you take a first-hand site visit to where you want to buy the property. What if I am not in Lagos Nigeria? You can request a 360 video recording of the region from your agent or a trusted person. This will help you see what you are buying and allay fear. A site inspection will help you see how near your property is, to key areas like offices, or business. You will also have an idea or estimate of what the place might look in the nearest future based on what you spot. Nearness to high tension is risky and such property might be exposed to the danger that comes with cable wires. You need to check this too during a site inspection. Check how close the land or house you want to buy is to filling stations and market. For easy navigation to another city, check how close you are to major road or bus stop. At the same time, it is not good to be too close to the road, in the case of expansion. I have seen many landlords forfeit their land during Lagos state government road expansion project. Don’t forget to check the topography, how sloppy the land is and the texture of the soil so you don’t buy a land that holds water. In summary, it should be a dry land not sand filled. If you are ok with the land after checking all these, you can connect hire a Surveyor to help you measure the land. On payment, you are strongly advised to confirm the authenticity of the property agent account, do not pay into a personal account! Please note that aside from the cost of the land, you also need to pay for Deed of Assignment and Survey Plan which vary among real estate companies. These will be paid alongside the full cost of the land you want to buy. Some real estate agents have flexible payment options – buy the land now and pay for extra charge later. Please note that property managed by real estate developers with global C of O doesn’t need a C of O again, what you need is a Deed of Assignment, & Governor’s consent. The land will be allocated to you after you have finalised all payments and documentation; that’s if it already has a C of O or else, you’ll have to wait for a copy of Global C of O since it’s still on excision. While these guidelines will help you find and buy a land for sale in Lagos Nigeria from a registered real estate or property agent at zero risks, you might also want to push the hard work to us by taking a look at our inventory of properties handpicked for you, they are free from Lagos state government acquisition and out of the reach of Omonile boys. Every offer mentioned here are managed by trusted real estate managers who come together to form a network.